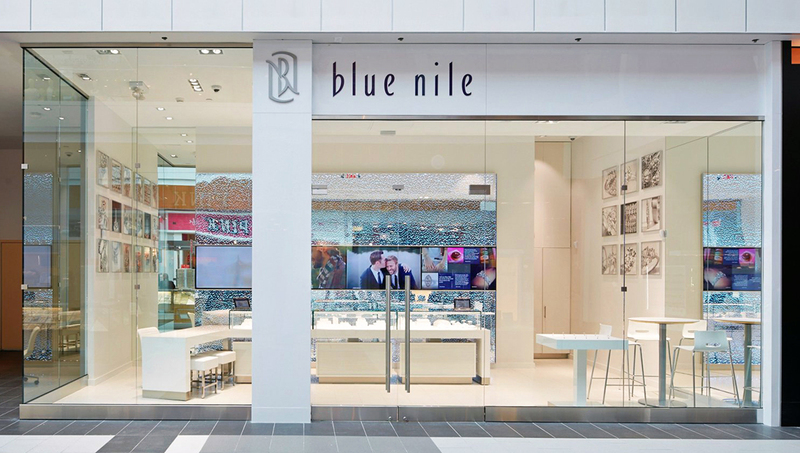 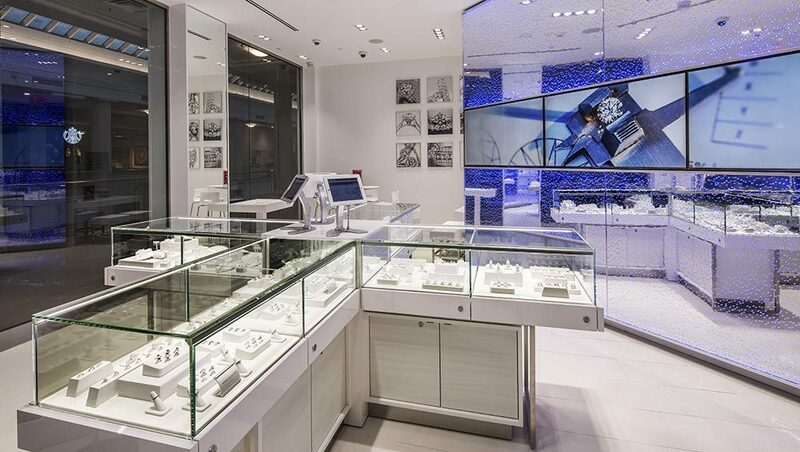 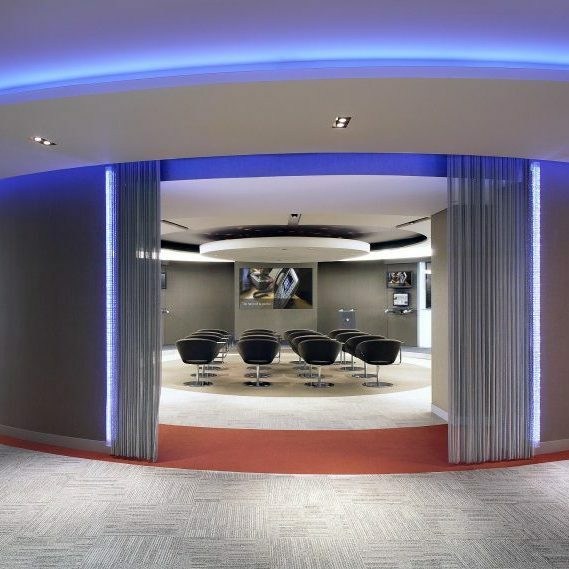 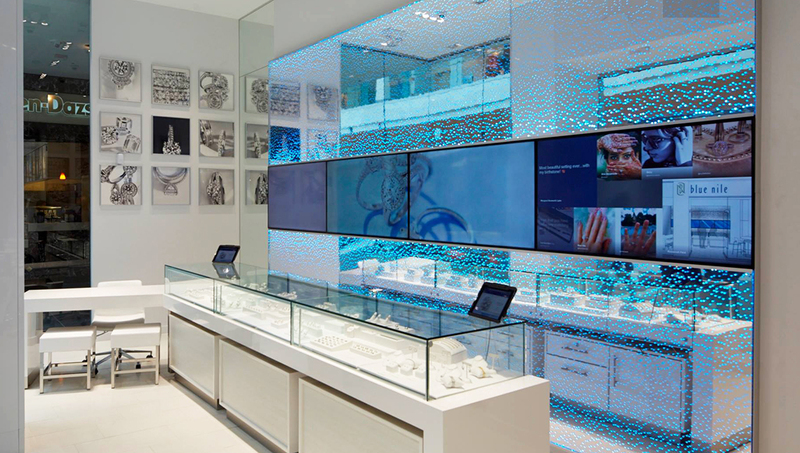 Sensitile’s Spark™ panels are a fitting addition to the luxurious feel of Blue Nile’s “physical” jewelry stores. 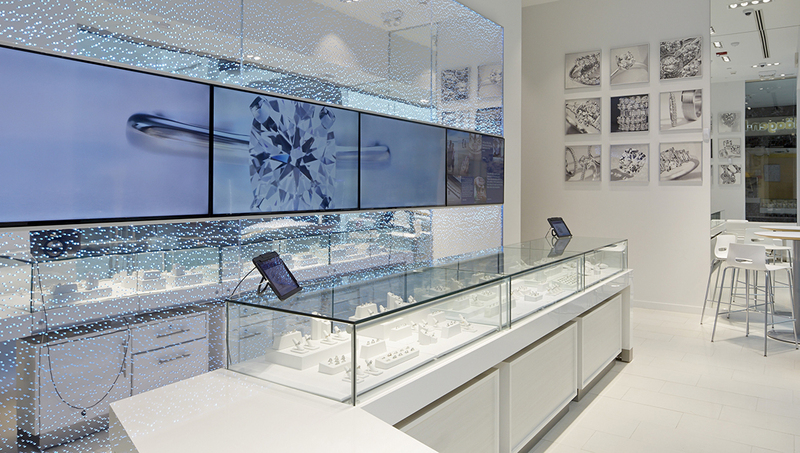 The JGA-designed feature wall catches the eye of those passing by with a sparkle and shine like that of the nearby gemstones. 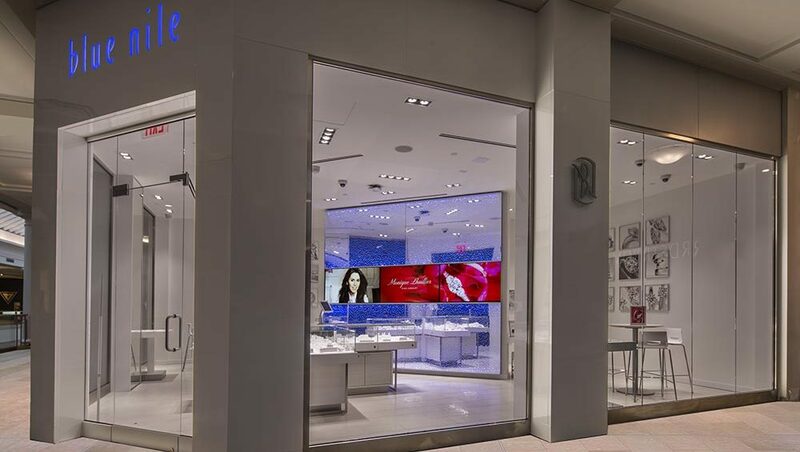 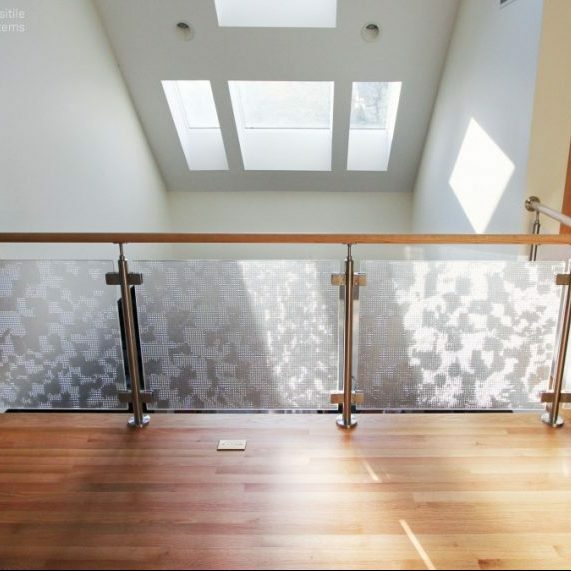 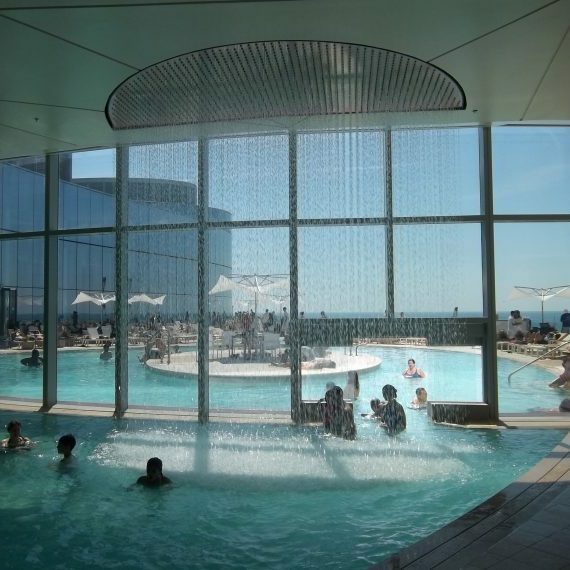 The invisible z-clip hardware allows the panels to float and seamlessly integrate with the line of video screens. 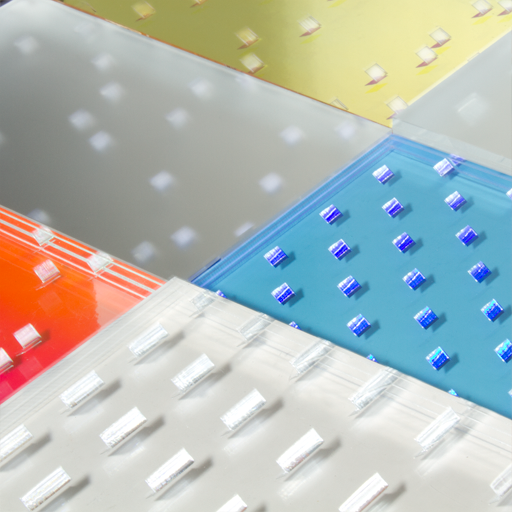 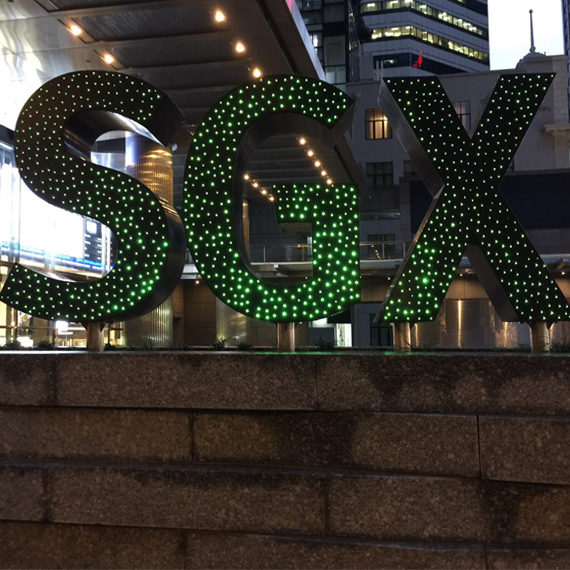 The panels are illuminated with programmable LED lights that are normally blue but can be altered to any other color of the spectrum for special occasions.